Celebrating the “Queens of Soul” at the TSO! 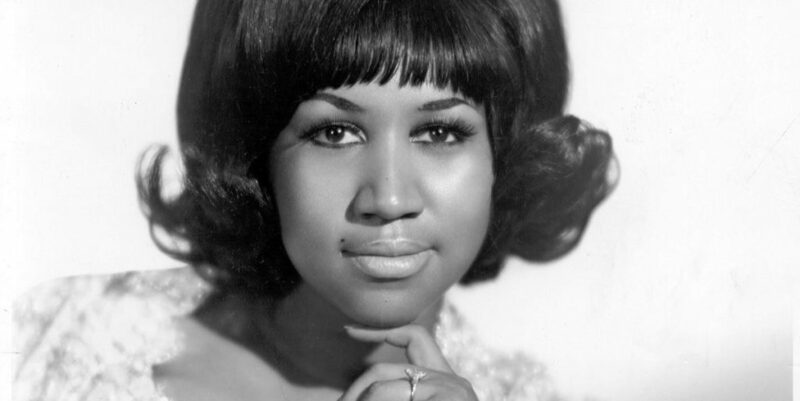 Recently, Aretha Franklin was posthumously awarded an honorary Pulitzer Prize for her “indelible contribution to American music and culture”. She is the first individual woman to earn a special citation prize. Known as the Queen of Soul, her music, along with the R&B likes of Tina Turner, Patti LaBelle, Gladys Knight, Nina Simone, Whitney Houston, Jennifer Hudson, Amy Winehouse, Alicia Keys, and Adele, will be featured in “Queens of Soul” at the TSO later this week. “Queens of Soul” features conductor Jeff Tyzik with vocalists Brie Cassil, Melissa McMillan, and Shayna Steele. These concerts take place at Roy Thomson Hall on Tuesday, May 7 at 8 pm, and Wednesday, May 8 at 2 pm and 8 pm. Ticket info here. Sounds like a fun night out!